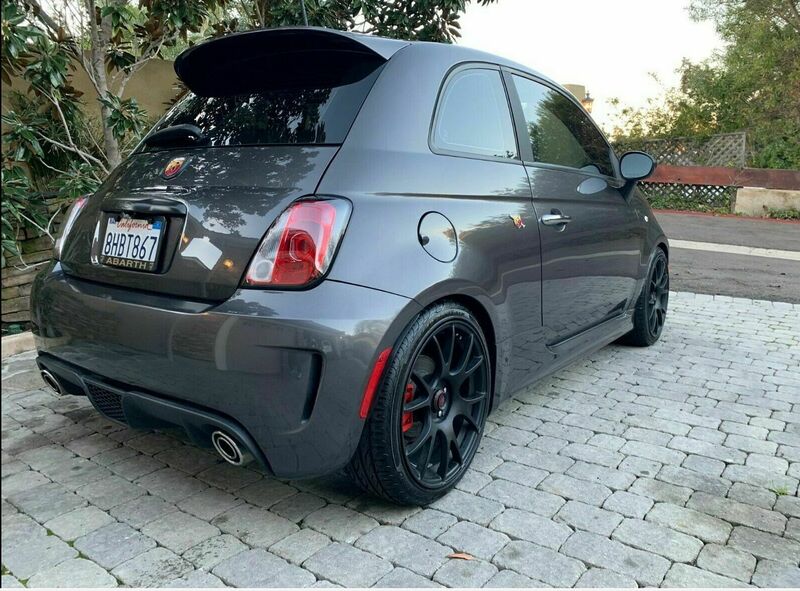 that's really a clean Abarth.Nice!!! That looks clean. I'm really digging the gray/white combo. Thanks - I've never seen another one like it on the street. Wasn't easy gettin back here but a little undercarriage scrub never hurts! Nice, is that the Granito or something like that color? It's greyish at the least and that gets a thumbs up in my book regardless of what it is called. Show us your pride in your ride & win free prizes by entering (and winning) Ride of the Month! Definitely a very understated color in person. Kind of a warm metallic thing going on. Looked at one locally. Granito Gray is really cool looking. From a distance it looks like gun metal with a hint of bronze or copper. Up close there are metallic sparkles. 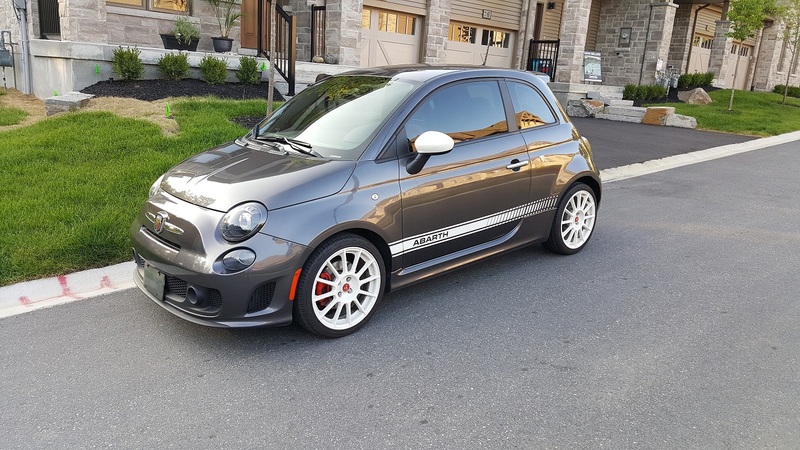 Here is my 2018. I’m not sure who owns this one listed on ebay but I now know the look I’m going for! This car is so clean! 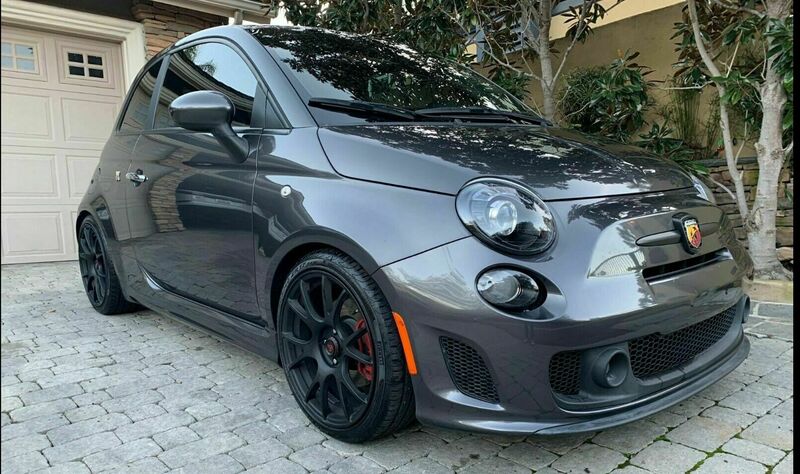 GRIGIO ABARTH CABRIO W/ gray top?